Nursing Pins have always been popular with Nursing students and nurses. If you are in a Nursing School or if your Nursing School is looking for custom Nursing School Lapel Pins, we can help. 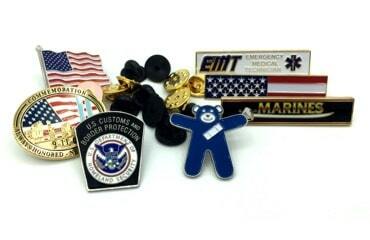 The Pin People has been providing quality custom lapel pins to schools and agencies for years. 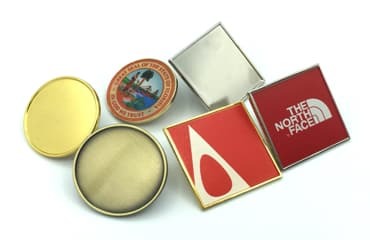 If you are in need of nursing pins for your graduating Nursing School class we can set up a program for your class to create the perfect lapel pin for your Nursing School or graduating class. 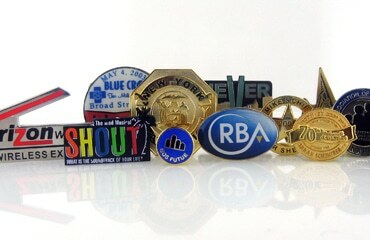 Our custom lapel pins are affordable and our quality is unmatched. We have a guarantee on every pin that we produce to ensure that your Nursing Pin will last and with stand the rigors of your day to day nursing duties. Any nursing student who completes his or studies knows the significance of being pinned during the pinning ceremony. The nursing school pins fuels the passion and desire of students to sojourn into the field of nursing with honor, pride, and dedication. The tight bonds and the heart felt sense they create last a lifetime. If you are looking for high quality custom nursing school pins, then The Pin People is here to give you great value for your money. The Pin People understands the significance of this momentous ceremony. 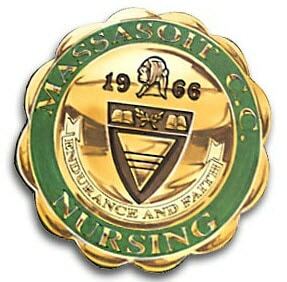 We have been esteemed to produce custom nursing pins for various institutions. Whether you need custom pins for Registered Nurse graduation, Nurse Practitioner Graduation or BSN graduation, we are committed to making your project a success. Our experienced designers can help you create exquisite nursing pins for that special pinning ceremony. It is not a secret that the pinning ceremony is an honored tradition in the field of nursing. Indeed, the symbolic pinning ceremony is a fundamental part and a major highlight of the graduation of nurses. This auspicious event ushers graduates into the nursing profession. During the ceremony, graduates are presented with institutional nursing pins by head instructors or the dean of the faculty. Graduates also dedicate their pins to friends, mentors or loved ones for their support while pursuing their studies. For graduating nurses, this is certainly the most memorable day of their journey into nursing. It creates cherished memories that will last a lifetime. 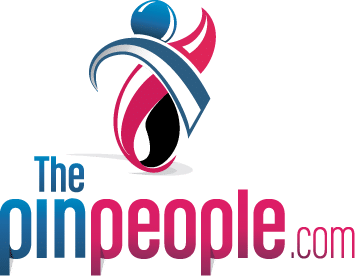 Whether you are looking for Registered Nurse Graduation pins or Nurse Practitioner Graduation pins, The Pin People is here to make your ceremony a success. You can order contemporary or classic designs custom made to the needs of your nursing school or a specific graduation ceremony. The Pin People maintains a culture of excellent workmanship and dedication. Our designs incorporate the finest materials to capture the significance of the moment. We urge you to share your design inspirations with us, our designers would love to perfect your ideas today! No project is too small or too big for us to handle, we give each project the attention it deserves. Our legacy of dedication, competitive pricing, and quality nursing pins are your GUARANTEE to SATISFACTION and Good Value for Money! We are looking for nursing pins for the class graduating in December 2012. How much would it be for around 30 or so pins? We want something simple – our university’s mascot with the name of the school, graduation year and “BSN”. We don’t want gold or other really expensive metals. I saw your prcing is only for 100 or more and we don’t need quite that many. We can create a short run of lapel pins. Not everyone needs the 100 pins so we do have pricing available for a lesser quantity. The price would really depend on the size, quantity and style of lapel pin. I will have one of our “PIN”gineers contact you via email and discuss the project and give you the best quote possible.